When you want injection molding quality on your high mix/short run parts, you need ThermoFab’s revolutionary art-to-part process. 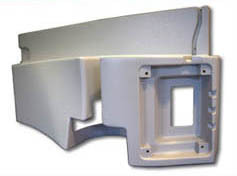 We are your one-stop shop to design, develop and deliver superior custom plastic enclosures for the medical, industrial and computer industries. We then develop and manufacture the part to meet your exact specifications and exceed your high expectations for quality and performance. Using a 45-day rolling forecast, with monthly releases on a yearly blanket order, we have the flexibility to deliver your part in the quantities you need and the timeline you require so your product makes a successful splash in the marketplace. 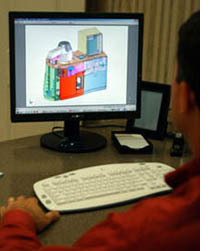 Contact our team today to see how our innovative art-to-part process can bring your ideas to implementation.